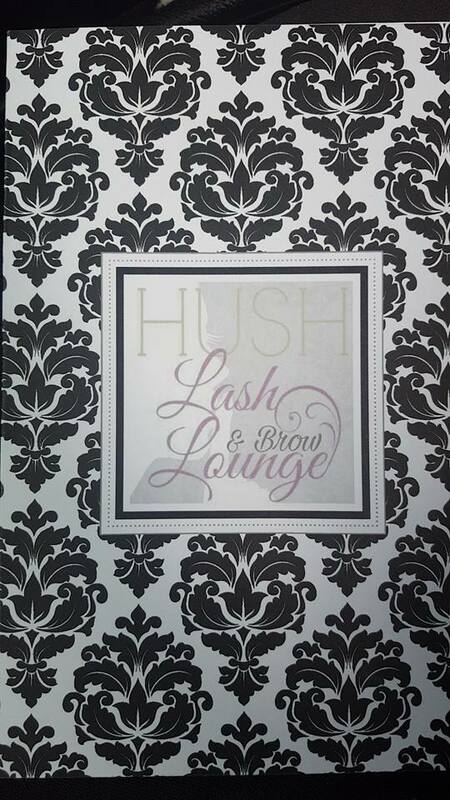 Hush Lash & Brow Lounge Naas- My Mink Lashes! Today on the blog I want to talk about all things lashes! Because...I have new lashes. 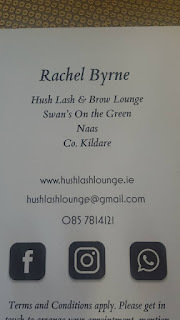 I travelled down to Naas last Saturday morning for my 10am appointment with Rachel , owner of Hush Lash & brow Lounge. I was really excited to get a new set of Mink Lashes as it's been some time since I've had them but i really liked them the last time. 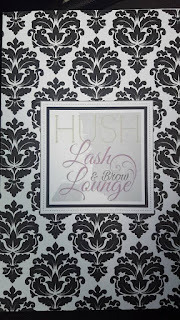 I received a voucher at an event recently which entitled you to a full set of lashes so i got in touch with Rachel myself, explained where I had gotten the voucher from and that if I liked my lashes I would be happy to do a full blog post. I also want to say that if I wasn't happy with my lashes I would openly say why, be it that i felt they were uncomfortable or I didn't like the process or even how they were lasting. 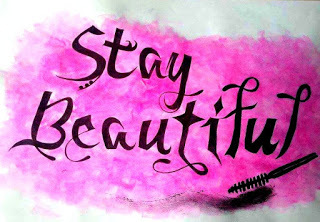 I've given the lashes almost a full week now of cleansing my face twice daily, showering daily and a few washes of my hair along with wearing makeup so I can make this review as informed as possible. 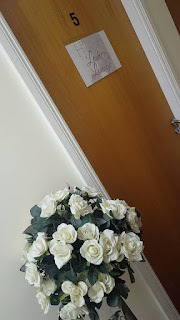 Her room is so lovely, it's small and cosy, beautifully decorated and Rachel was there to greet me with a big smile. I was actually standing outside when she came over and mid bare lashed selfie so she could tell I was a picture addict from the start. I've included some pics of the room as I thought it was just perfect. 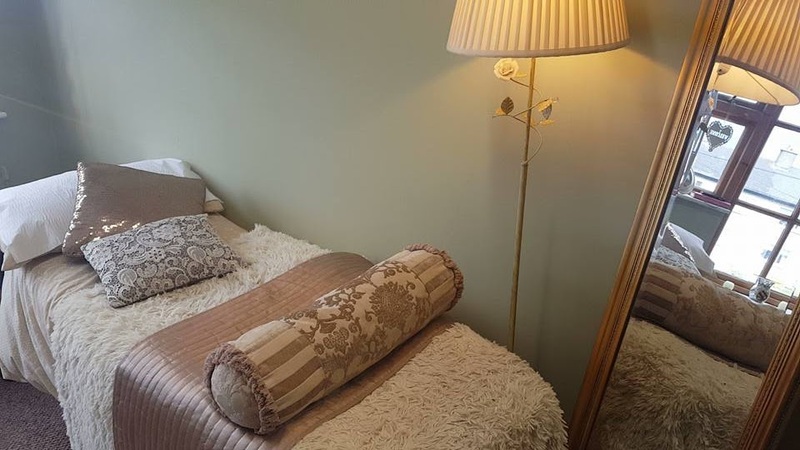 When getting a full set of lashes done, remember you are deffo on the bed for an hour at least sometimes up to 100mins so make sure if you're in any doubt that you'll have to pee that you go before you start. Rachel asked me before we started so that was good as the first ever time i got lashes, I thought I was going to burst a kidney I needed to pee so badly and the girl never told me just how long it takes. I took off my shoes, tucked myself in under the duvet as it was a dull rainy morning in Naas and Rachel got to work. 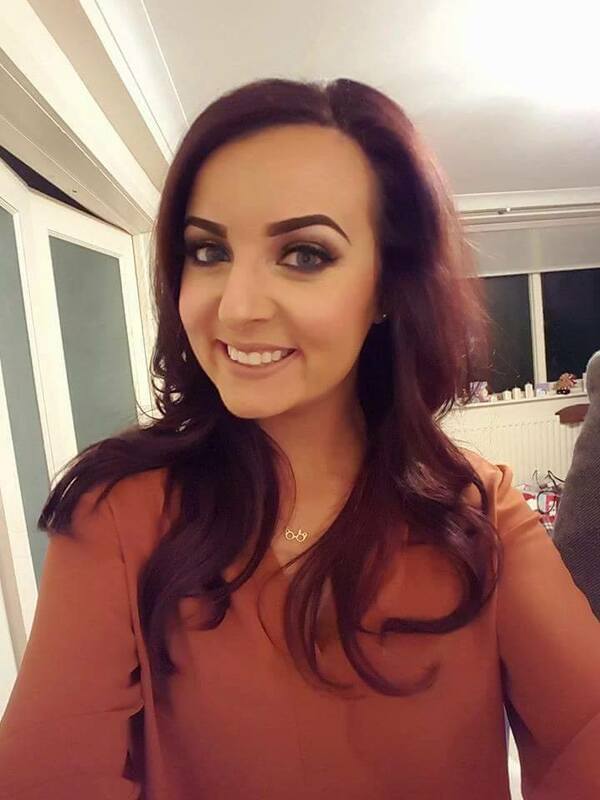 Rachel is a brow and lash expert, she holds 3 certificates in Microblading and she creates amazing brows, I've seen the pics! 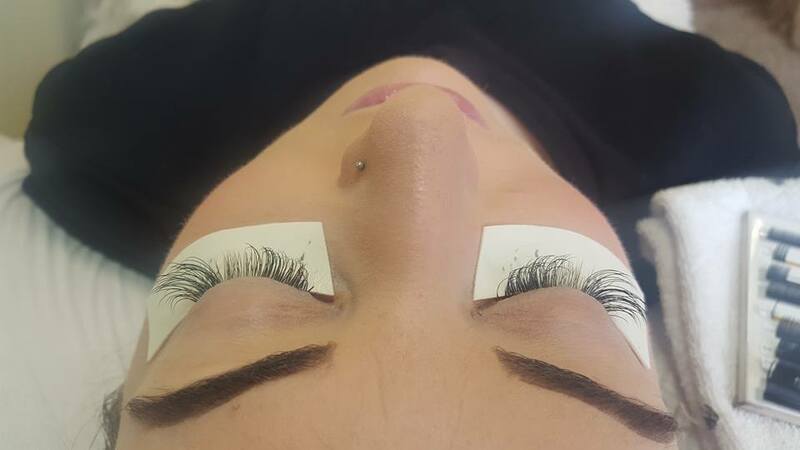 As well as the Mink Lashes she also does Russian Volume Lashes which involve applying anything from 3 to 14 lightweight lashes to each natural lash creating subtle or mega volume depending on what the client wants. 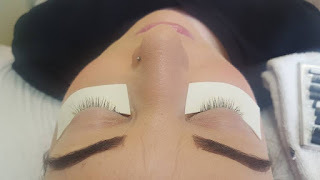 i was also discussing with her a friend of mine who has quite straight lashes and also pointing downward lashes and she even has a volume lash perfect for them. They actually come in an 'L' shape and can really open the person's eye giving them a whole new look to their face. So while I lay on the bed trying not to drift off (believe me it really was that relaxing) Rachel got to work on my lashes. 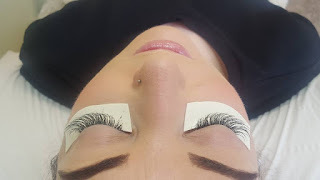 As the client i felt no discomfort at all, I just had to lie on the bed eyes closed (of course) and Rachel had placed a strip on my lower lash line holding them down and giving her a canvas to work on. I couldn't feel a thing but could hear what sounded like tweezers. i can only imagine the patience and technique needed to give someone really nice lashes. I had discussed with Rachel that I really wanted fluffy lashes. I don't wear any eye makeup bar mascara during the week so we're talking once a week I will wear eye shadow, Rachel knew exactly what I meant and when I got to see my lashes I was thrilled. Here's a before, during & after of my lashes. So as I said I am almost a week on from getting my lashes on. So far I am extremely conscious not to be at my eyes. individual lashes are glues on so the one rule about false lashes is not to let the glue melt. Products that cause this are oily products, so my Dermalogica precleanse is being used nowhere near my eyes. Rachel also advised me not to soak my face more than once a week so my Nima Mitt has become my best friend again with my gel cleanser just sweeping it over my face instead of splashing my whole face with water. Every morning and evening I give the lashes a little brush with a clean spoolie just to make sure they are not tangled after sleeping. I don't find the lashes too awkward, I think because I like them so much I am more than happy to look after them. Before anyone reading this thinks this post is so positive because it was a 'free' treatment, I'd also like to say that I booked Rachel for my refills as a paying customer on the day because i was so happy with the results. I have a wedding early June and one mid-July so I am 100% keeping them until then. I will then be off work for a few weeks after summer madness so i will see after that but deffo keeping them for the next few months. I have also decided that I will be getting my lashes for my wedding as well. I had always thought of just using a strip lash on the day but because these are so wispy and natural looking, I will be booking Rachel in her 2018 diary asap. 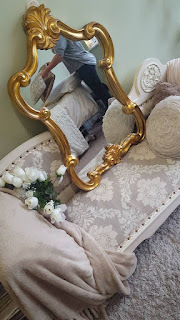 Rachel is available on all social media outlets so if you want to check out her website or any of her social media accounts, I have linked them during this post and also left the rest down below. 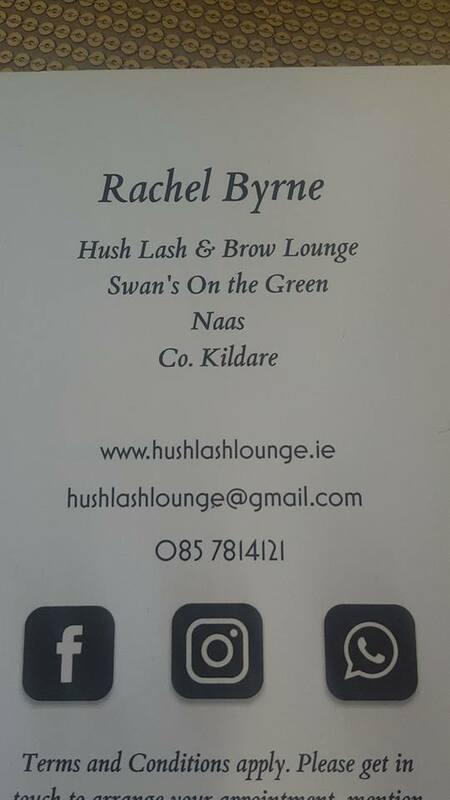 I would 100% recommend Rachel to anyone and if you are willing to travel from Waterford up or Dublin down it is so worth it! I couldn't get over just how well I looked without any makeup on and just the lashes and it really has cut my prep time in the morning which is a total bonus. 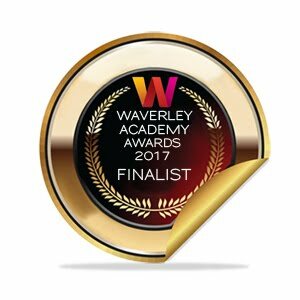 Thanks a million to Rachel for having me down and I look forward to seeing you again on the 26th! !